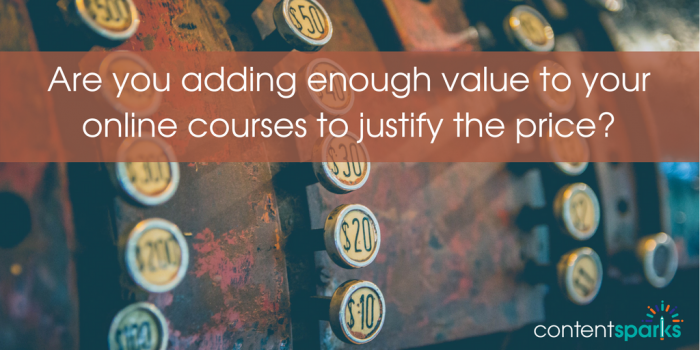 Do you ever wonder how you can add enough value to your online course to justify a high price tag? 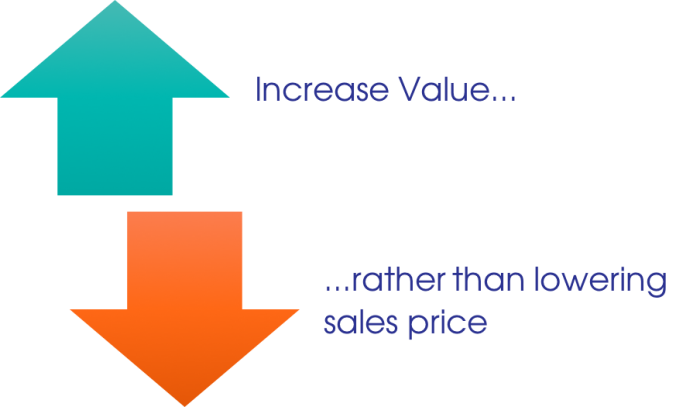 You want people to buy your program, but you also want to make a good profit. BUT, you should only add what will help get better results. Don't just throw in loads of content for the sake of it. That's one of the biggest mistakes that even veteran course creators make. 1. Where are people most likely to get stuck? 2. What skills, knowledge, or tools could help people implement faster, but isn't essential for success in the course? For example, templates or swipes for email starters are a big help in a list building course. Adding optional advanced traffic generation strategies can add value in a content marketing course. 3. What kind of personal interaction would help people get better results? For example, many people need the extra motivation of an accountability partner or individual phone call to keep momentum. Think about things like a Facebook Group, webinars, Q&A calls, 1-to-1 coaching, etc. But, also consider how much you are willing to do, given your own schedule and lifestyle BEFORE you commit. 4. What other media formats would help students learn more effectively? Different people have different learning styles. So, if you're just doing video, add the transcript for people who prefer to read. For a slideshow video, give the slides as a download. For a self-study ebook, create some videos to go with it to illustrate key points. Then comes the question of where you'll get content, for the bonuses that require it. 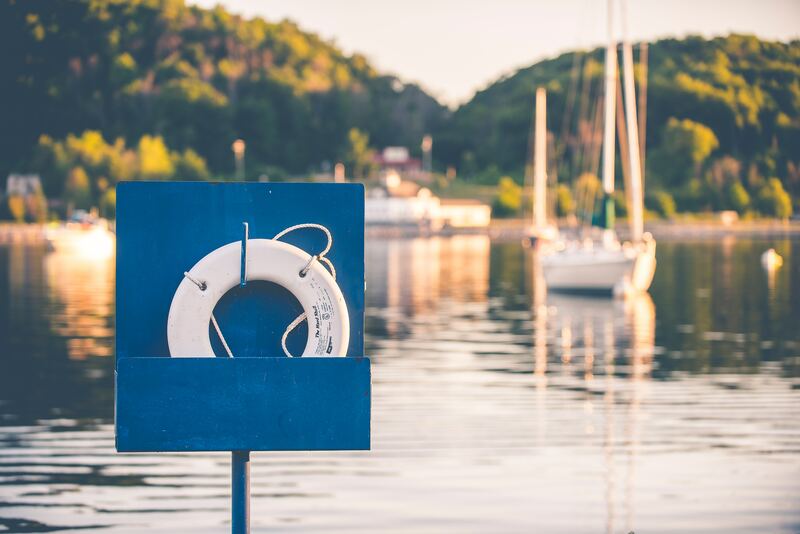 That's where brandable, done-for-you content can be a HUGE lifesaver. How-to-reports. A pdf bonus report can go anywhere at any time. For that last question about media formats, consider using some of the content you get in our complete courses at Content Sparks as bonuses. For example, record the slides as video, then give the Course Book or Summary Checklist and slide handouts as downloads under the video. Or use the content that's in the promotion folder of our Blaze programs as bonuses. For example, give the opt-in report as a pdf download, along with the bundled blog posts as another pdf. Finally, the bonuses I mentioned don't have to be called ‘bonuses'. …while making you stand out from other course creators covering the same topics. Consider whatever you can do to help ensure your students can implement what you're teaching. Then decide what will be a bonus and what will be included in your course. And don't forget to think ahead for things you can sell as courses or resources in the future. Remember what I said at the start… Don't throw in a kitchen sink full of content just for the sake of adding bonuses. Make sure they add something to the learning experience. And head over to Content Sparks shop to leverage our done-for-you courses, so you don't have to start from scratch ever again. Want a handy worksheet for figuring out where to add value to your courses?